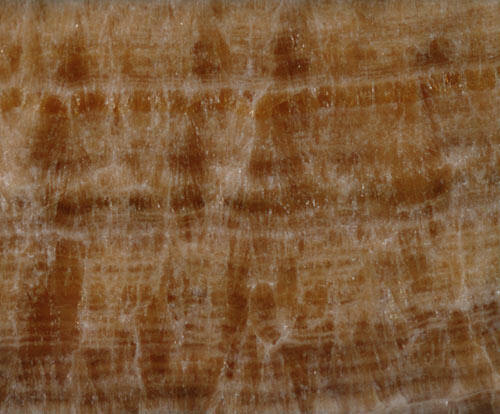 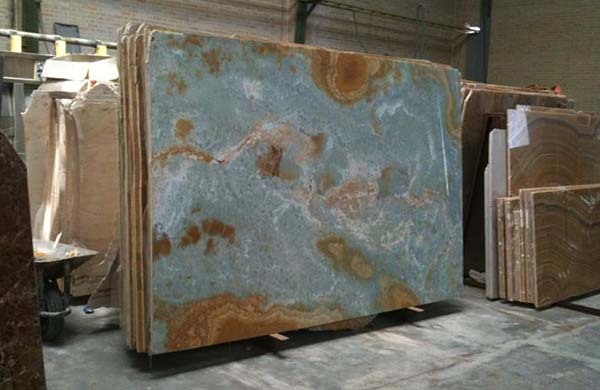 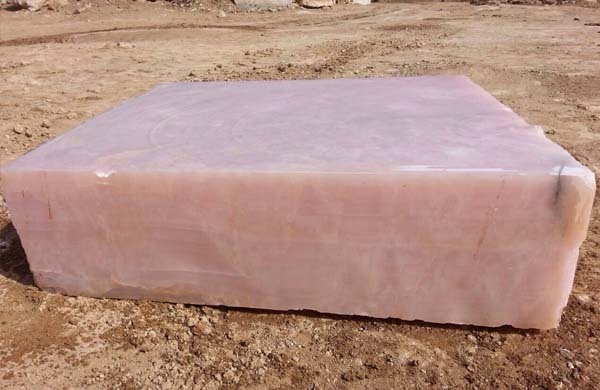 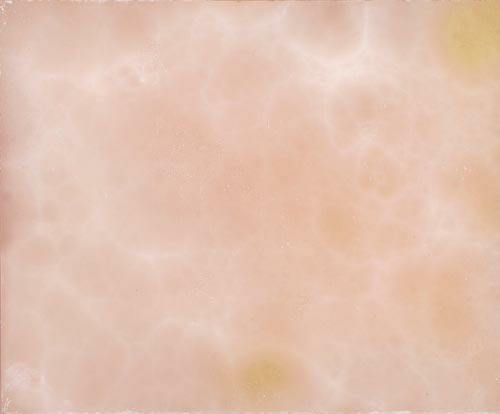 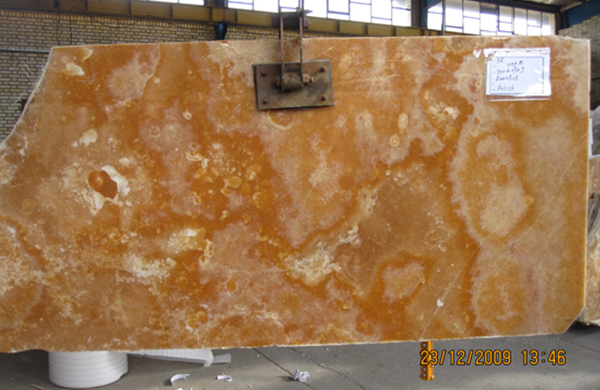 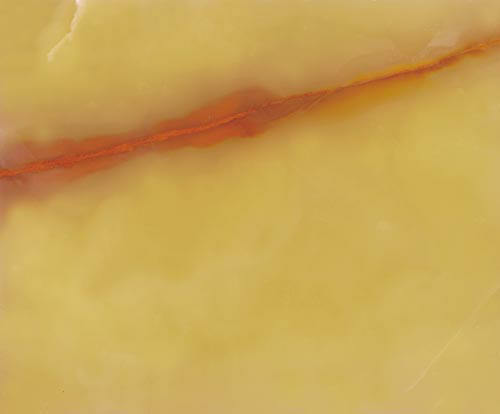 This natural stone has beautiful, translucent and contrasting colours. 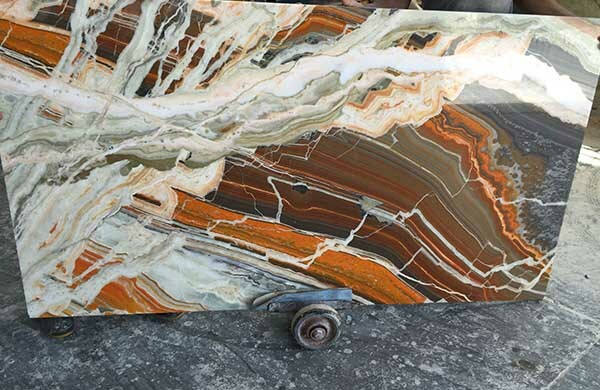 The colours of onyx are soft and sensuous, bold and beautiful and work best when used under lighting or back lighting to draw attention to these translucent qualities. 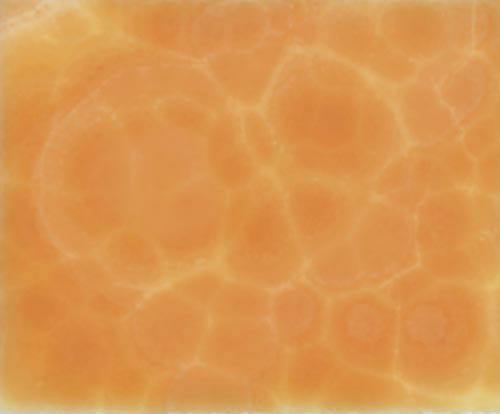 You can choose from pastel shades of golden honey, greens, smoky greys and a deep amber. 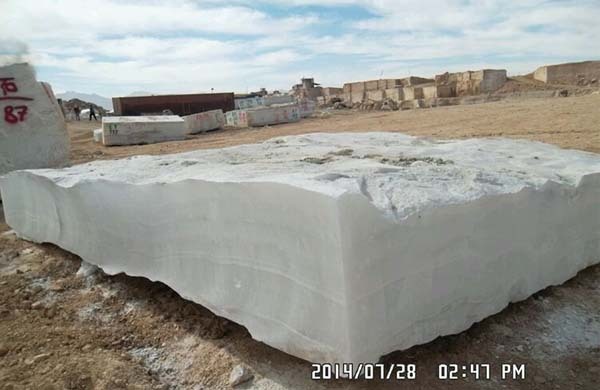 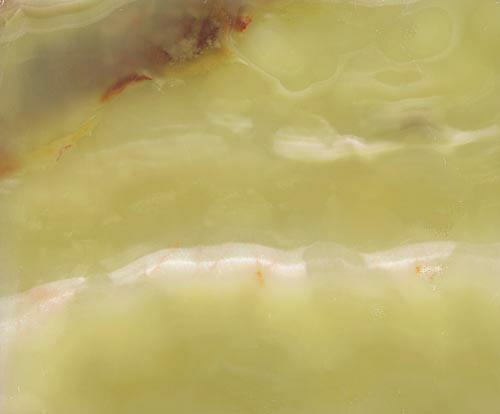 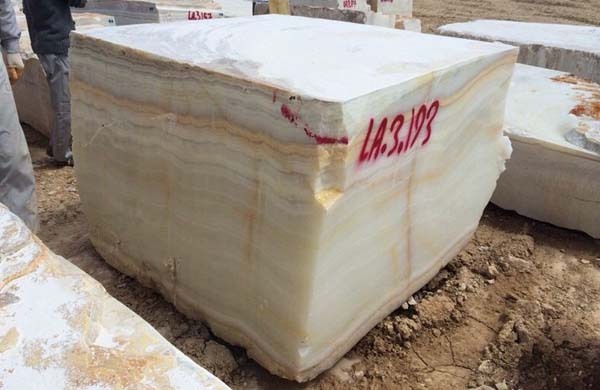 The bands or lines of contrasting color running throughout the stone contribute to its unique characteristics. 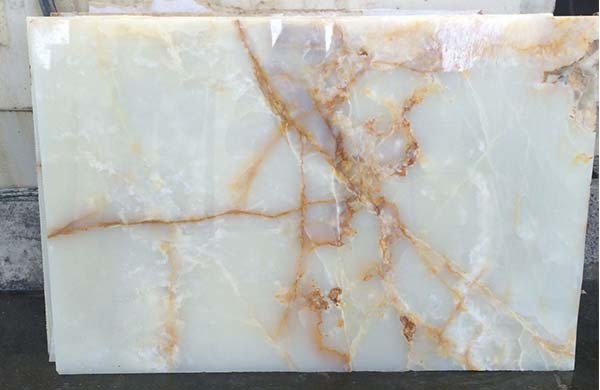 Similar to marble, onyx can be finished with a polished or honed surface.